Whether it is personal or business, coaching is the most effective way for individuals and organizations to build and achieve their dreams, accelerate their results, and create richer, more fulfilling lives. True Life Academy's method of coaching cares for the complete person. This includes the physical, mental, emotional and spiritual layers of our lives. Caring for these parts of the whole person gives us leverage in building and achieving our desires related to our health, wealth, relationships and talents. There are many things that keep us from being our best self or achieving our goals and dreams. There is often a lack of confidence, fear and self-doubt - just to name a few. The best players in the world need a good coach. Without one they tend to struggle - ever reaching to achieve what they know should come much easier. As a coach to so many champions, Clarence has a solid track record of working with organizations, businesses and individuals, helping them build their dreams, accelerate their results, and create richer, more fulfilling lives. The Academy is keenly in tune with the principles of personal growth, performance improvement, empowerment and transformation. The Academy provides the tools, techniques and skills that assist people in overcoming their limitations effectively. True Life Academy focuses on bringing out the gifts within which accelerate you to your desired vision for your life. This is the difference between just living life and living the life you LOVE. His crusade for personal growth has cross-pollinated with his accounting practice to birth a new approach to personal finances. From his 25 years of helping clients, Bob has distilled a concoction of warmth, information, motivation and budgeting directive that he offers to anyone with financial concerns. His passion is to help others gain insights about how emotions trigger financial decisions. Combining finances with behaviors, Bob has lifted the numbers off the table and put them into the heart, where he shows they have been all along. 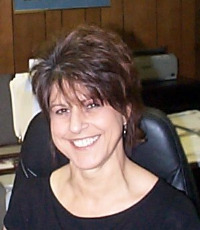 Ms. Palmisano is a Certified High Performance Coach. 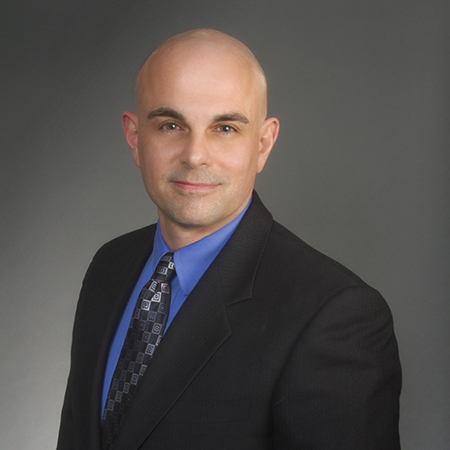 Mr. Kelly is a Certified High Performance Coach, and a graduate of Georgetown's Leadership Coaching Program. At Brian Kelly Leadership Coaching, we are committed to Building Tomorrow's Leaders Today™. Our mission is to shift the demographic makeup of senior organizational leadership teams so that the diversity representation in the C-suite better reflects the diversity among the American people, empowering a new level of business success. Mr. Kelly serves on the Washington DC chapter board for ALPFA, the largest Latino nonprofit organization, committed to Building Latino Business Leaders. He also serves on the Professional Development team on the Washington DC chapter of Ascend, the largest Pan-Asian nonprofit organization committed to connecting and enabling Pan-Asian business professionals and leaders. Karyn playfully calls herself Agent Amore 0011 for Your Mission Possible! 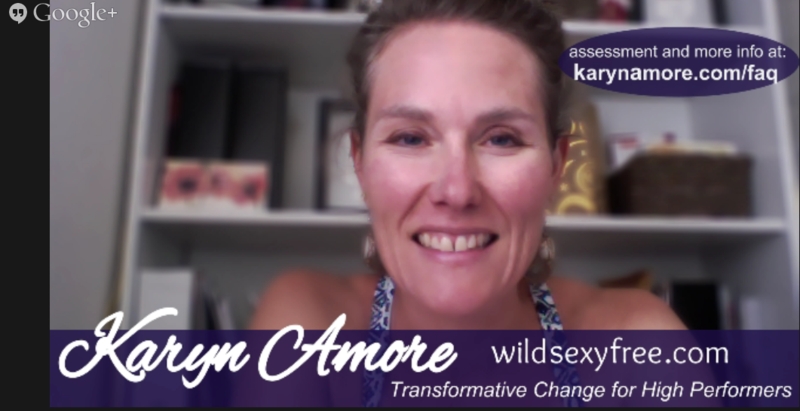 With Karyn as your guide, you and your team will master the secrets of the world's highest performing achievers and discover the joy that is possible when you are on purpose in your life! You can read Karyn's inspiring story of all the deep challenges she's overcome and grown through in her upcoming book. And yes, her married name really is Amore! She's a published author, one of only 200 elite Certified High Performance Coaches™ in the world, and is one of those weird people who actually loves public speaking. She had an overall fantastic time getting her B.A. from UC Berkeley. After 11 years in Europe (si, parla Italiano), Karyn came back to California and worked for her alma mater and was part of a small team that raised more than $6M for graduate fellowships. She's also a certified Kundalini Yoga instructor and Interchange Counseling Institute graduate. When Karyn is not joyfully serving her clients, she's most likely dancing, hiking a path in a beautiful place, or watching her Italian hub or their two sons play soccer. When Tara Stone isn’t trying to guide students to success at Missouri University of Science and Technology, she can be found encouraging people to live the life they are meant to live. She is the founder of Remarkable180, a business that empowers individuals to become solution seekers in their life by equipping them with the life tools, programs and workshops. 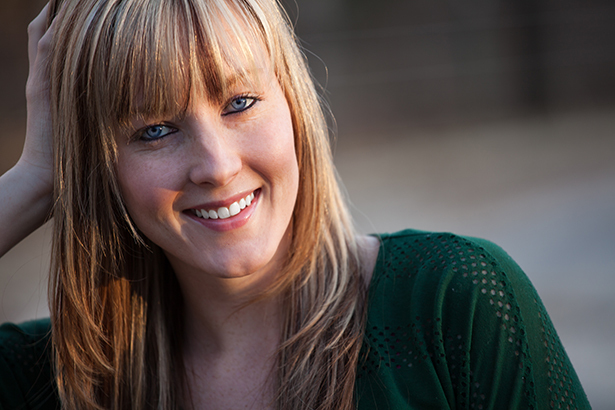 Tara graduated from Missouri University of Science and Technology with a BS and MS in Technical Communication. She recently spoke at The What If…? Conference on becoming a family generation changer and hopes to continue speaking to encourage others to change situations in their families and lives. Clarence is a Certified Life Coach as well as a successful business leader, mediator, philanthropist and entrepreneur. For many years he has helped people realize their gifts and achieve their goals. As a former inner city kid at risk living in poverty, Clarence knows all too well what it looks like and feels like to have little hope of achieving greatness in this world. Through the same transformational principles he uses in coaching his clients, Clarence has been able to accomplish remarkable achievements including his successful rise to the executive ranks of several fortune 500 companies and now the formation of his own company, True Life Enterprises LLC. On a mission to make a real difference on the planet, and as an effective Life Coach in the areas of transformation, counseling, spirituality, family coaching, conflict resolution, visioning and performance results Clarence uses True Life Academy to reach and uplift as many people as possible.